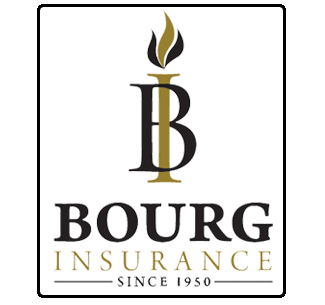 At Bourg Insurance, we are committed to providing you with personal service, straight-forward information and helpful techniques to choose an insurance program that is both beneficial and cost effective. For 60 years we have been providing friendly, courteous service to Prairieville, Donaldsonville, the entire Ascension Parish area as well as East Baton Rouge Parish and surrounding areas of Louisiana. As a Trusted Choice® agency, we are committed to treating you as a person, not a policy. Our team of highly skilled insurance professionals works for you. As an independent agency we represent a wide array of quality carriers so we can compare coverage and price to get the best possible value to match your individual needs. 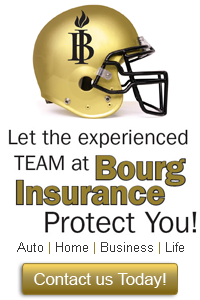 We at Bourg Insurance know that making decisions about your coverage is one of the most important things you do. Trust our years of experience to help you protect your home, auto, business, commercial, life and health with quality coverage, competitive premiums and outstanding service. Call or e-mail us today. Rest Assured ... You’re Insured.